Most ultrasonic distance sensors aren't waterproof which can be a problem if you need your project to withstand the elements outdoors. No need to worry any more! We have developed waterproof ultrasonic distance sensors with a waterproof sealed emitter. 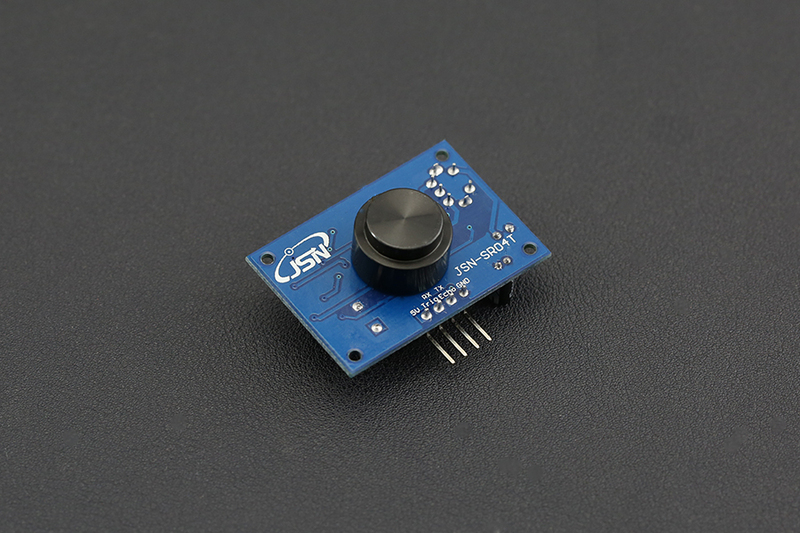 This sensor is suitable for outdoor applications such as car reversing sensors, security alarms, industrial inspection, etc. What will you make? This tutorial will demonstrate how to use the Weather-proof Ultrasonic Sensor to measuring distance. A short ultrasonic pulse is transmitted at the time 0, reflected by an object. The sensor receives this signal and converts it to an electric signal. The next pulse can be transmitted when the echo fades. This time period is called cycle period. The recommend cycle period should be no less than 50ms. 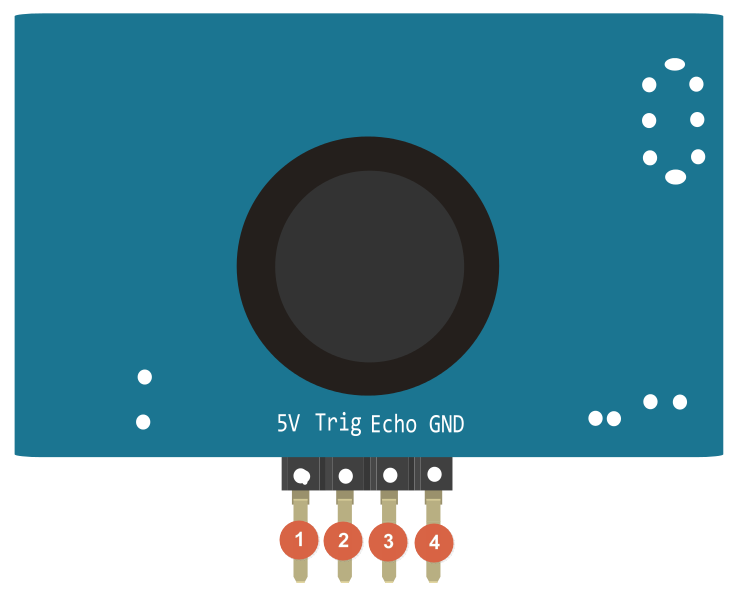 If a 10μs width trigger pulse is sent to the signal pin, the ultrasonic module will output eight 40kHz ultrasonic signals and detect the echo back. The measured distance is proportional to the echo pulse width and can be calculated by the formula above. If no obstacle is detected, the output pin will give a 38ms high level signal.